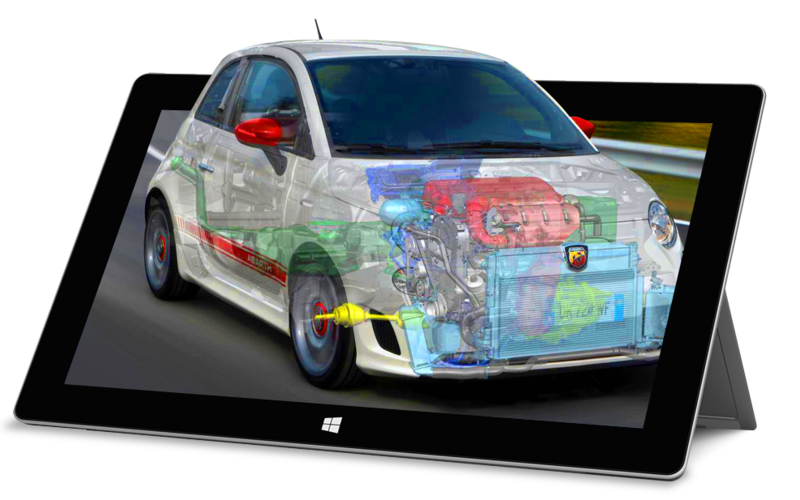 NX allows you to unite feature-based parametric and history-free modelling in the same design environment. It also enables you to modify designs created in other CAD systems. Create swept and revolved bodies, and perform Boolean operations and associative editing. Use any combination of surface, solid and synchronous modelling. Interactively capture and store families of features for easy retrieval and editing. Create and edit geometry with simple, direct tools for editing and creation. Work directly with design models, without having to understand the design methodology. Reduce trial and error and improve productivity with real-time feedback. With a ‘design in context’ approach, you can work on any component in the context of the assembly. You’ll be able to efficiently manage and manipulate complex product relationships, including configurations, options, and variants. 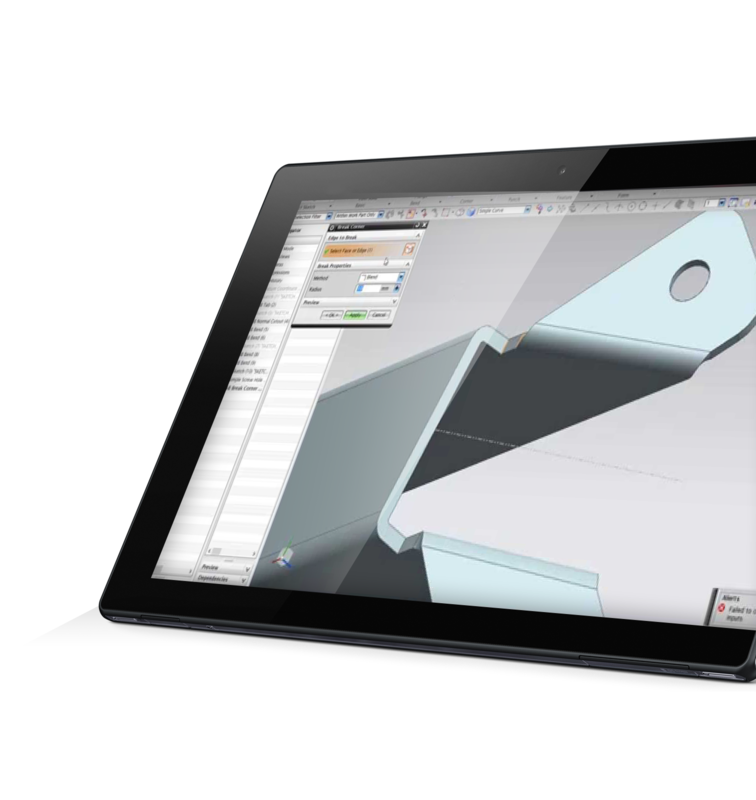 NX streamlines and accelerates production and management of engineering and technical drawings. 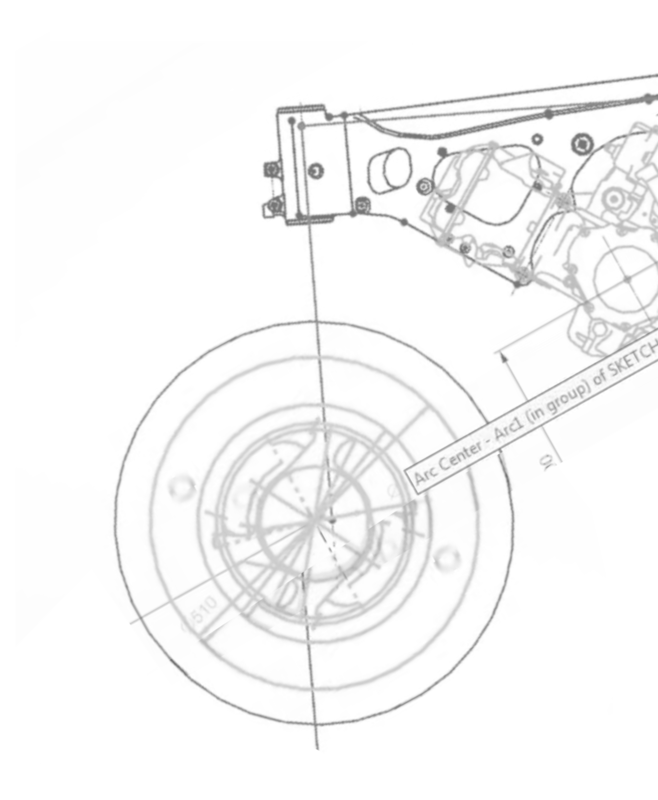 Seamless integration with other NX capabilities enables you to easily create and maintain standards-compliant engineering drawings. Readily migrate from 2D drawings to 3D models. With NX Surfacing you can create complex surfaces with tangent and curvature continuities. Manipulate surfaces using editing tools, and analyse surfaces for quality and desired characteristics. 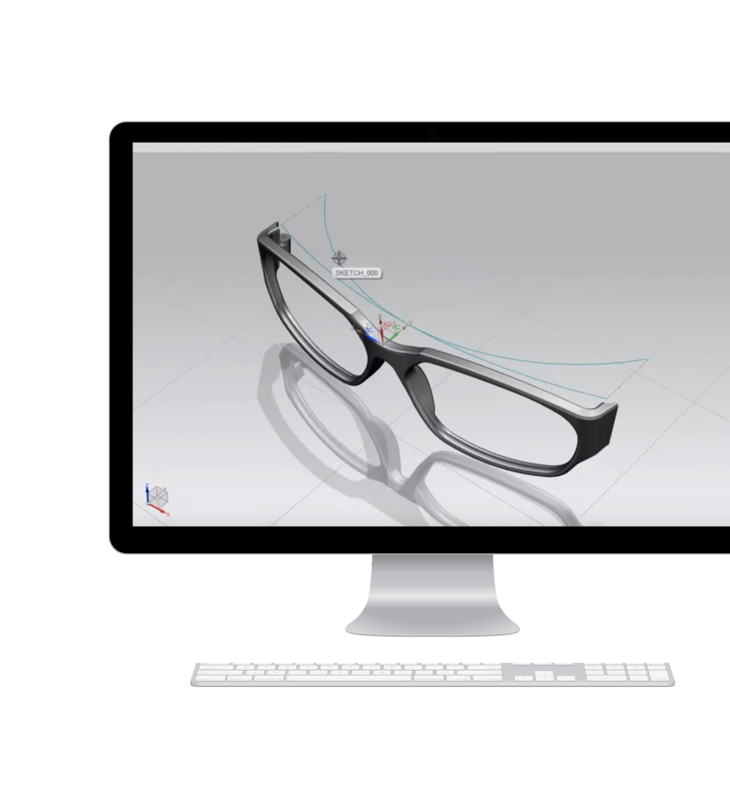 Define forming tables and bend sequences, create flat patterns or rebend component models with accurate material deformation properties. With sheet metal design tools, you can reduce modelling time for complex airframe components from days to hours. Readily conform to company or industry standards.